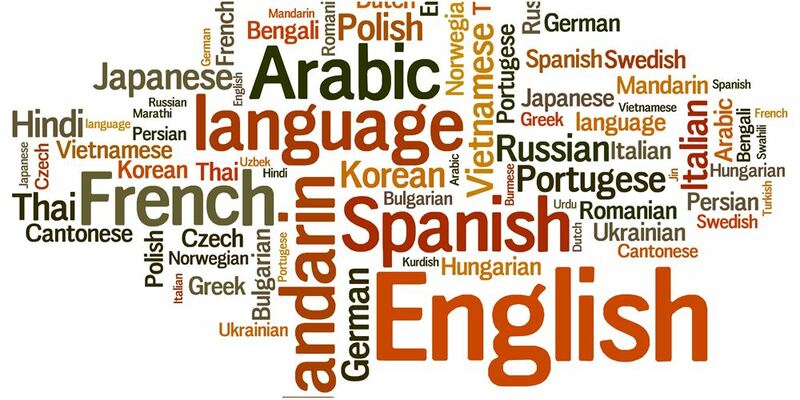 WordDive provides a quick way to learn a new language. WordDive recognize each user and adapts the content and learning pace of each individual user. With WordDive you can study English, Spanish, French, Italian, German, Japanese, Chinese, Russian, Swedish, Finnish and Estonian. In addition, side courses for abiturienter. You can get up to 100% more points by upgrading to Premium.